A private flood program will allow your company the ability to expand your flood opportunities while taking advantage of the flood models, expertise and reinsurance associated with placing a flood program with Highland Insurance Solutions, an equity partner of Tokio Marine Kiln, a wholly owned subsidiary of the Tokio Marine Group. 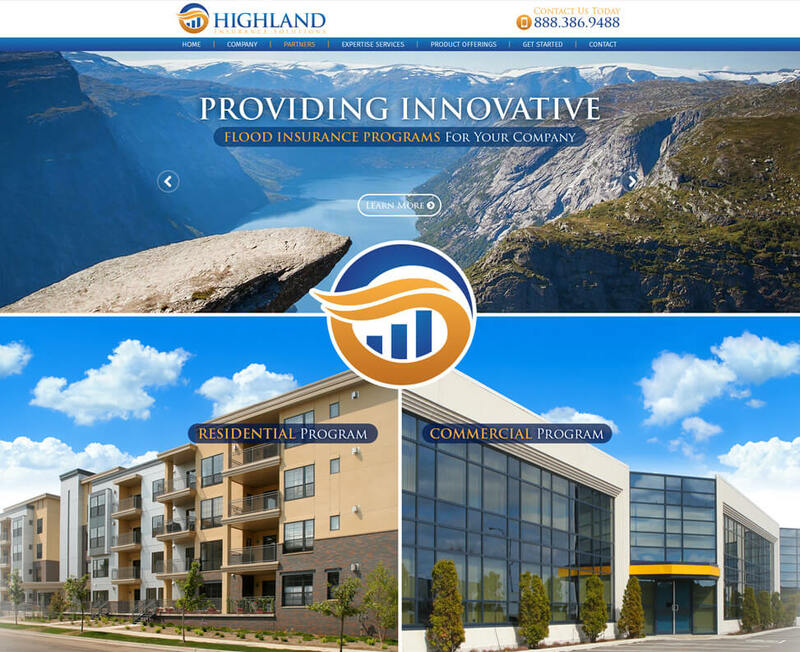 Highland will assist your company with the development of program guidelines, underwriting guidelines, insurance policy and/or endorsement procedures, marketing material, policy issuance, systems, state filings, reinsurance, reporting and claims administration. Comprehensive flood solutions for your clients varying from tailored endorsements to stand-alone flood policies. Target markets include primary and secondary residential occupancies and commercial exposures. 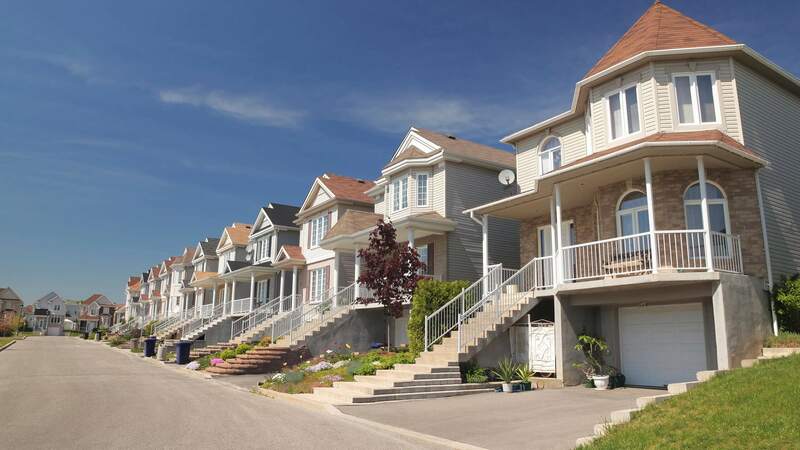 Flood coverages can be offered on a primary or excess basis depending on company appetite. Additionally, coverage enhancements can be made to provide a competitive advantage in the marketplace.